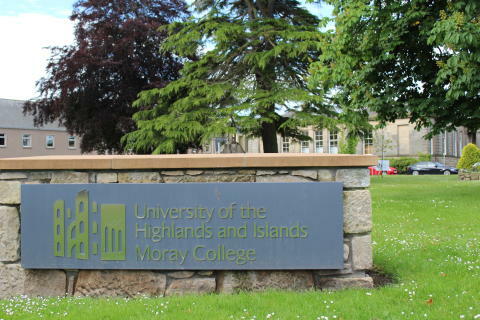 Moray Council has developed a joint initiative with the University of the Highlands and Islands to create a training programme for secondary teachers in subjects where vacancies have proved hard to fill. 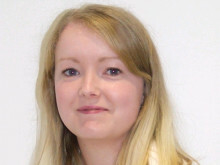 From August, the university’s Moray College campus in Elgin will be running one-year full-time teacher training courses in three subjects – physics with science, technological education and home economics. The professional graduate diploma in education (PGDE) is accredited by the General Teaching Council for Scotland (GTCS). The courses are full-time with time spent within the university and in schools within Moray, both on placement and as part of the core programme, to provide a balance of theory and practical experiences. Each course participant will be allocated a school subject mentor and will undertake 19 weeks of full-time school placement over the duration of the programme. Applicants for the limited number of places must be resident in Moray and have a degree from a UK higher education institution or a degree of equivalent standard from outside the UK. The degree content must satisfy the memorandum of entry requirements as set by the GTCS. Applicants will also require to have gained SQA Higher English at Grade C or above (or equivalent) and SQA maths National 5 at Grade C or above (or equivalent). The courses also have an online element and applicants will require to have competent ICT skills. 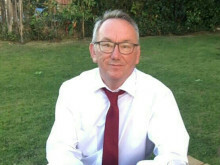 Moray Council’s director of education and social care, Laurence Findlay, said: “The aim of the programme is to produce adaptable, flexible teachers able to collaborate and co-operate with other professionals, ready to face challenges of teaching in the 21st century and commit to the notion of lifelong learning.